These warm ladies' slippers can easily go out in one day. They are very beautiful gifts for Valentine's Day. Look for the techniques of making our work on our storehouse where they are described techniques. Look at ours video techniques for the techniques used in making. Apply thirty-two eyes to the flat needles. You knit all the time by moving your first eye like a right-eyed face, nine eyes twisted right, twelve stains wrong, ten eyes right. Pill for as long (depending on the size of the foot) until you reach your fingers. 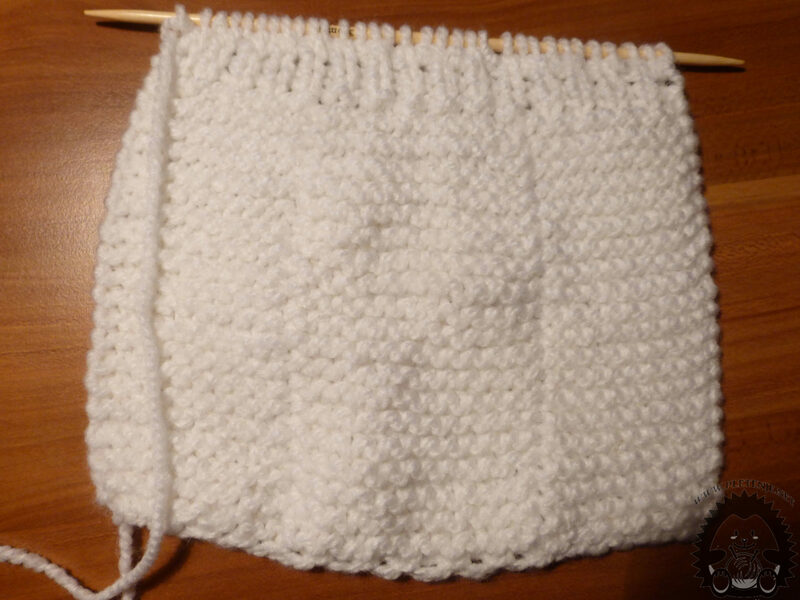 Then you continue to knit one eye right, one wrong, then knit with a regular ribbon point.12 up to fifteen lines. Cut the thread long enough and use the needle to thread through the eyes and tighten them. You will get the front of the slipper. 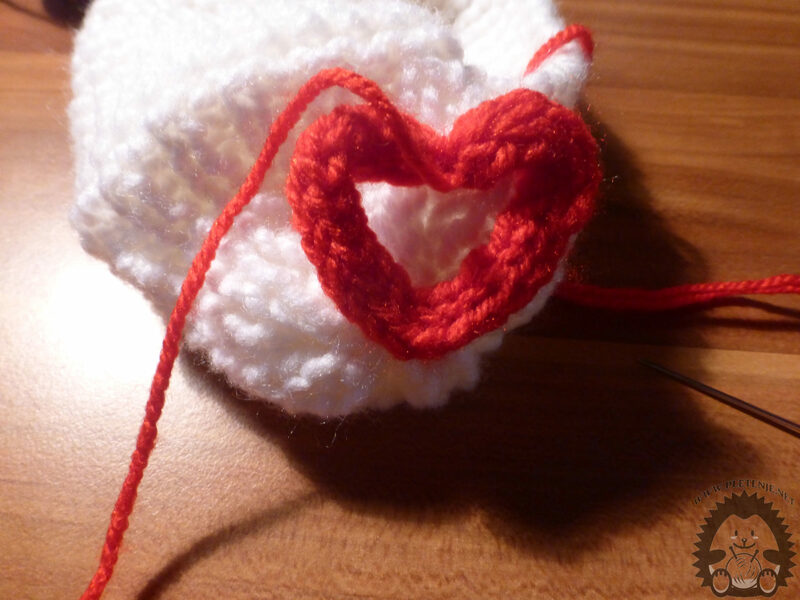 The part that is knit together with the ordinary ribbed point connects to each other. Also connect the back of the slipper. 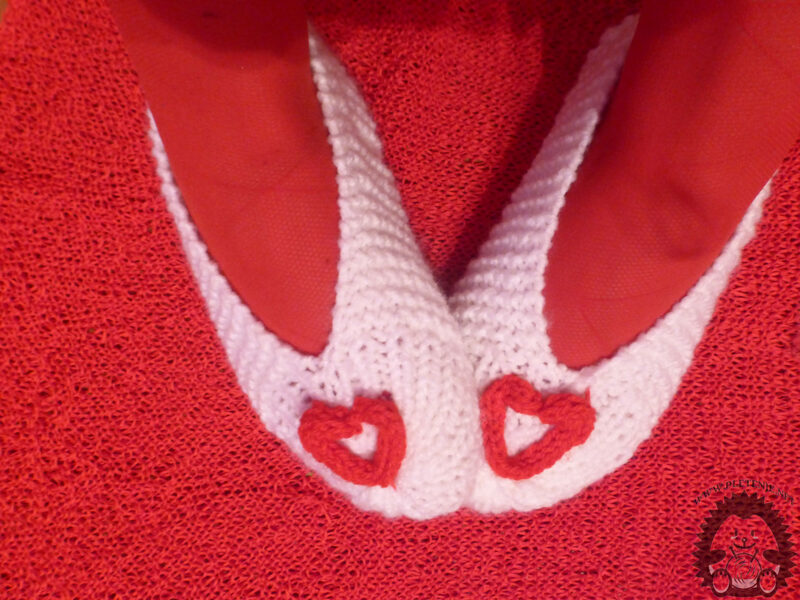 Using knitting dolls, twist the red strip that will shape the heart and attach it to the slippers. Thread the thread through the doll and wrap it as in the picture. Then hold the thread over the eyes all the time, and use an auxiliary stick to move your eyes over the thread. The recurring process will get you a trachea. You can also spin the decorative ribbon with hex. You can also look at our knitting knitting video. Strip the strip on the front of the slipper by shaping the heart.